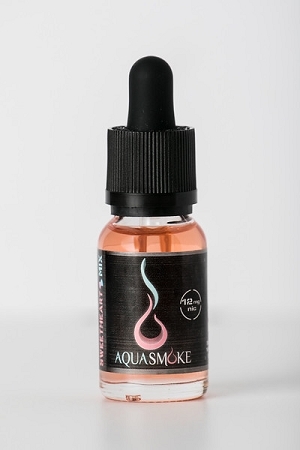 Home > Indiana Compliant E-Liquid > Aqua Smoke E-Liquids > Dessert Flavors > AquaSmoke SweetHeart Mix 15ml "IC"
1. Take a nostalgic (taste trip) down memory lane. This sweet and tart blend will remind you of a more innocent time in your life when candy was your craving!